Welcome to Episode 47 of Save It For The Breakdown. 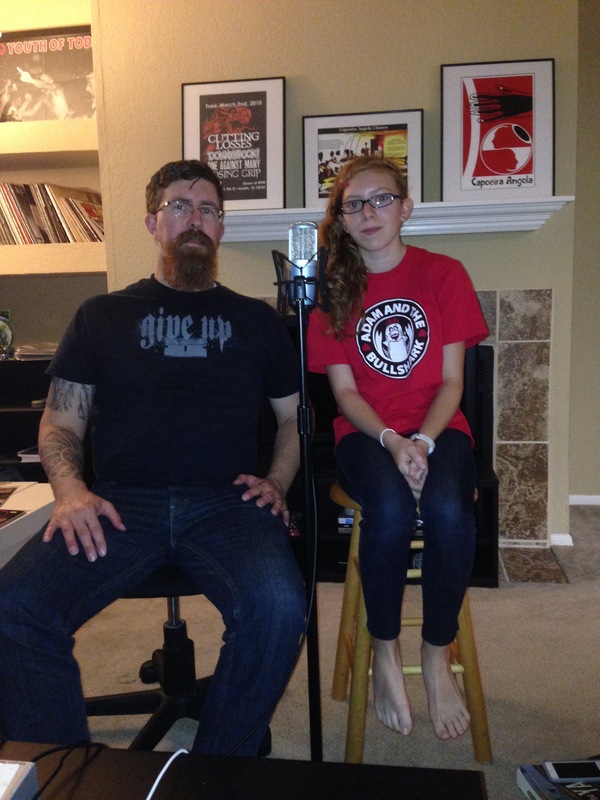 This week The Gersch and I sit with our good friend Aaron Ryan and his daughter Devin. It’s always good to catch up with old friends. You can listen to the show at Podomatic, Stitcher Radio, or iTunes by searching for Save It For The Breakdown. Modern Pain – “Suffer-Coward’s Rest” – Self Deconstruction e.p.